The city council approved $10,000 to settle a lawsuit filed by a man who fell on the walkway outside of a business on Cianci Street. City resident Giancarlo Giordano fell outside of the old Roma Sports Club location on May 18th, 2013. He claims in his court complaint to have suffered “severe, painful and permanent injuries” as a result of the fall. Giordano’s lawsuit named a large number of parties, including Cyrus Management of Suffolk, owner of the property at 28-30 Cianci Street. He secured a $147,000 award as a result of the lawsuit. 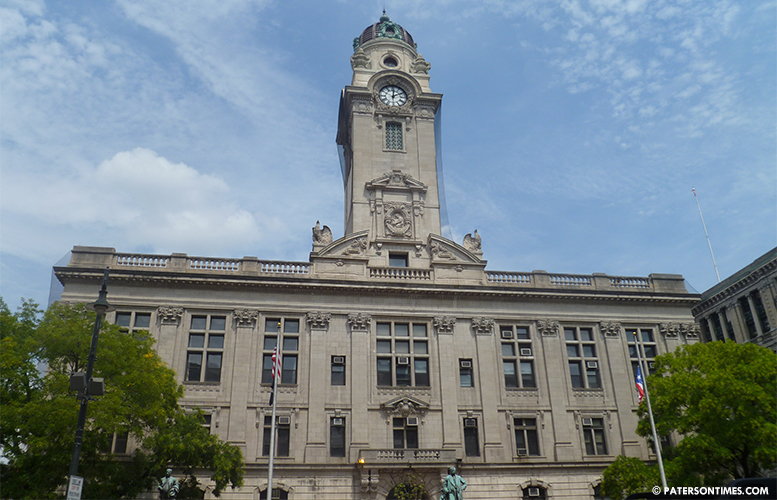 10-percent of the award fell on the City of Paterson, according to law director Domenick Stampone. He said at first it was believed he fell on the roadway, but it later emerged that he sustained his injuries from a fall on the sidewalk outside of the business. Stampone noted the city is paying much less than the 10-percent for the settlement. Council members approved the settlement in a special a meeting last Tuesday.